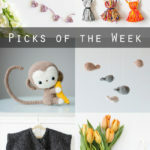 Look at all of these cute ideas for summer! 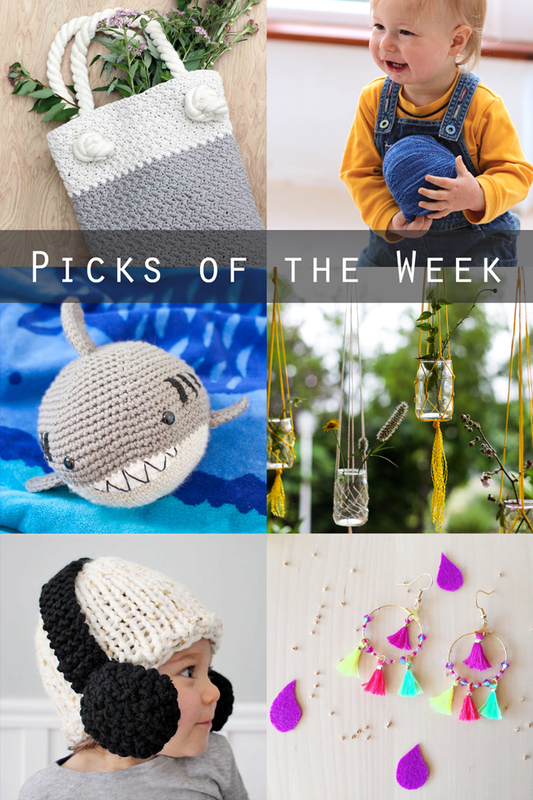 We’ve got a little Shark Week action, adorable babies, and some fun accessories this week. 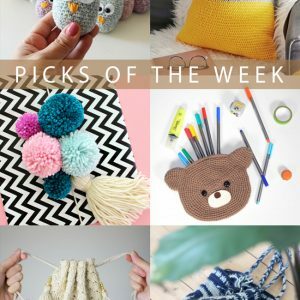 With the long weekend starting tonight, there’s really no reason to miss out on some fun crafting this weekend. 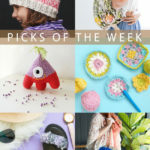 Poolside or out on the patio, make some time to craft this weekend!